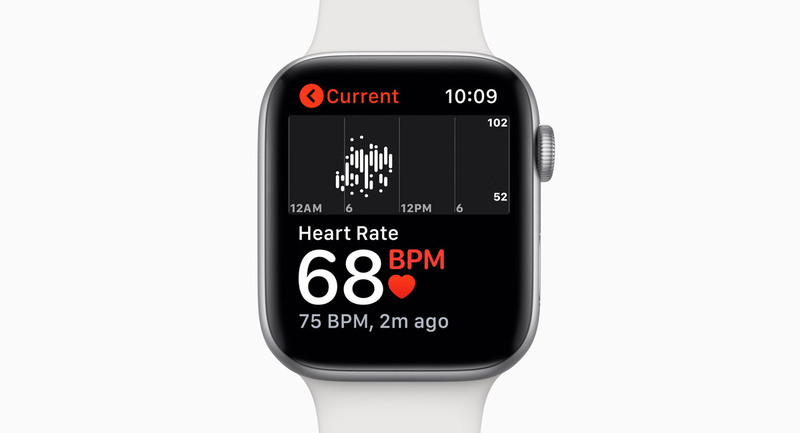 When Apple announced the Apple Watch Series 4 a couple of weeks ago, one of the standout features was the built-in ECG, and while Apple has yet to activate it, the company received FDA approval in the United States just a day before the watch was announced. That’s all well and good if you happen to live in the United States, but if you’re in the UK there is a possibility that you may be waiting quite some time for the ECG feature to be unlocked. That’s the feeling we get after 9to5Mac contacted the Medicines and Healthcare products Regulatory Agency, or MHRA. That’s the outfit that Apple would need to get in touch with if it wanted to launch the Apple Watch Series 4’s ECG feature in the UK, and the response suggests there may be a long wait before Apple Watch wearers will be measuring their heart rhythm in the country. 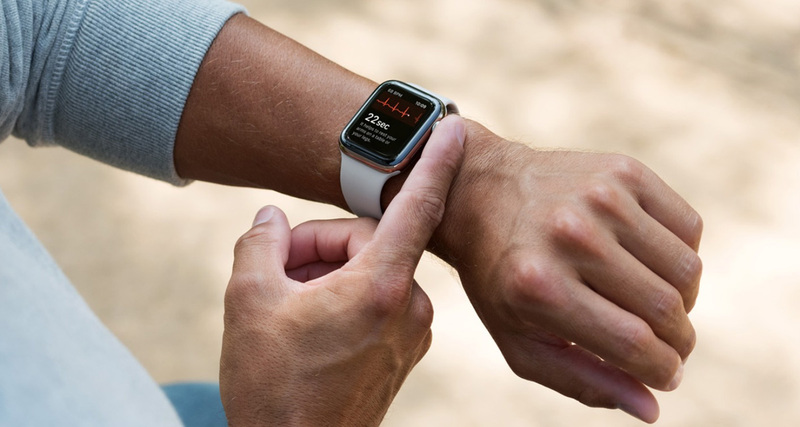 According to the report, Apple would need to allow the MHRA to examine its documentation to ensure that the Apple Watch Series 4 can do what it claims to, ensuring it can guarantee the reliability of its ECG feature. That alone shouldn’t be too much of a problem, but if the MHRA asks for a clinical investigation or medical study to be done, things can stretch out pretty quickly. You may need to carry out a clinical investigation as part of the process to obtain a CE marking for your medical device. You must inform MHRA if you are planning to do this at least 60 days before starting your investigation [providing] some basic details about the investigational device, the intended population, the type of study, and estimated application date. However, there may be light at the end of the tunnel. With the UK being in the EU, at least for now, that may allow Apple to gain approval in another EU country and use that to allow the ECG feature to be used in the UK. A German cardiologist speaking at an interview recently, suggested that clearance for this feature could come pretty soon in Germany. This could essentially fast track the process in the UK, possibly reducing the time needed to tick all the regulatory boxes required.